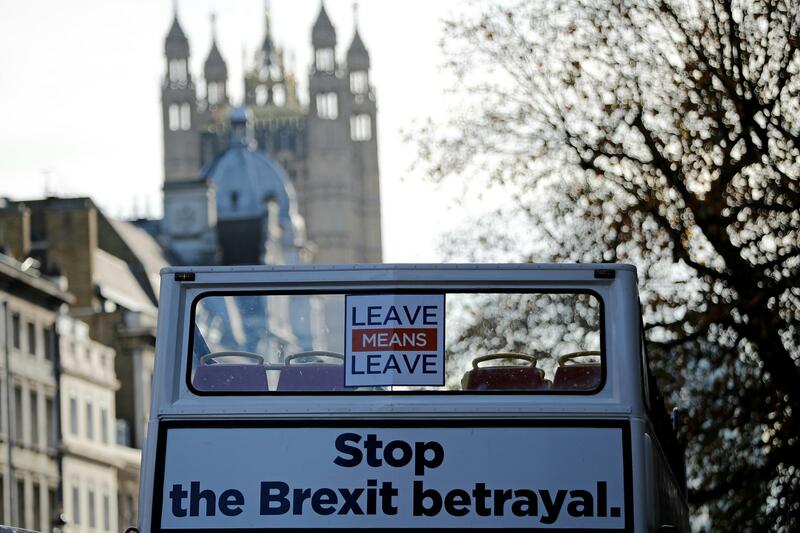 London – Despite facing a fierce backlash to her draft Brexit deal, British Prime Minister Theresa May has vowed to fight on. Amid cabinet resignations and moves by her own MPs to oust her, the battle to save the EU withdrawal agreement and her own political career could have a number of outcomes. The prime minister will face a no-confidence vote if at least 48 Conservative MPs — 15 percent of the parliamentary party — request one in formal letters to a backbench Tory leader. Several Conservatives have predicted that tally is now close, after leading Brexiteer Jacob Rees-Mogg and others submitted letters Thursday. A majority of the party’s 315 MPs would then have to vote against May in order to oust her — a far more remote prospect in the eye of many commentators. If she won, she could not be challenged again for a year. She vowed Thursday to fight any contest. 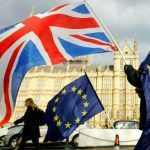 A victorious May could press on with her Brexit plan ahead of Britain’s scheduled departure from the EU on March 29, 2019. If she is ousted, a new Tory leader would be selected by party members from a choice of two contenders nominated by MPs. The process normally takes weeks and, while it could be done faster, it could disrupt the current Brexit timetable. A new prime minister might also want to reopen negotiations with Brussels. May has survived several previous political crises during the Brexit process and could yet see off a leadership challenge and, though difficult, win approval for her plan in parliament. MPs will vote in early December, after EU leaders sign off on the deal at a special summit on November 25. Conservatives have 315 MPs in the 650-seat House of Commons, but command a slim majority due to an alliance with the 10 MPs in Northern Ireland’s Democratic Unionist Party (DUP). The number of MPs so far who say they will reject the deal, however, means May would require the support of a significant number of Labour’s 257 MPs — which currently looks unlikely. The EU parliament will also have to approve the deal in early 2019. 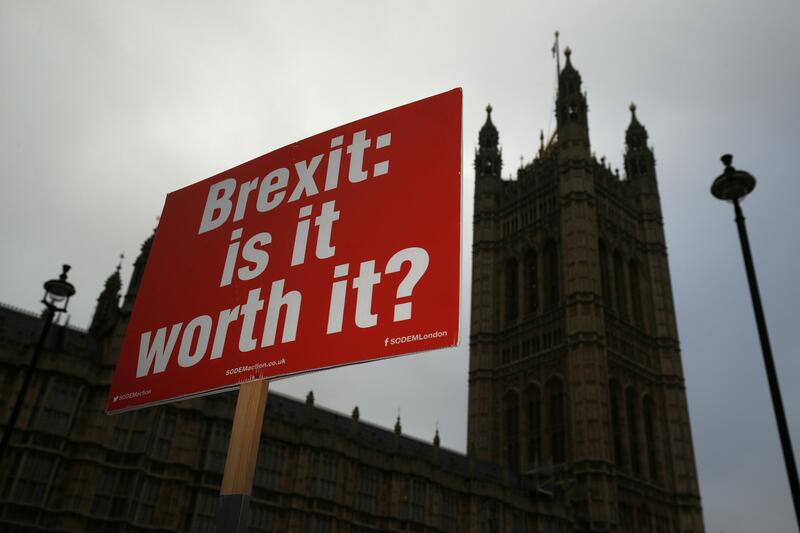 If MPs reject May’s withdrawal agreement, it could lead to a general election — normally held every five years but which can be called in exceptional circumstances. The DUP say it will vote against the Brexit deal as it stands, and could withdraw support on all legislation. This could prompt a motion of no confidence in the government from Labour. The government would then have 14 days to win a vote of confidence or face a general election. Alternatively, two-thirds of MPs could simply vote for a new election at any point. The opposition Labour grassroots movement Momentum launched a social media campaign on Friday to encourage voters to contact their MPs and urge them to vote against the deal. Another outcome of rejecting May’s plan, if there is no new renegotiation with the EU, is that Britain leaves with no agreement at all. 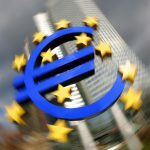 Legal, security and economic ties with the EU would be severed on March 29, 2019, potentially leaving planes grounded, expatriates with no rights and goods stuck at borders. 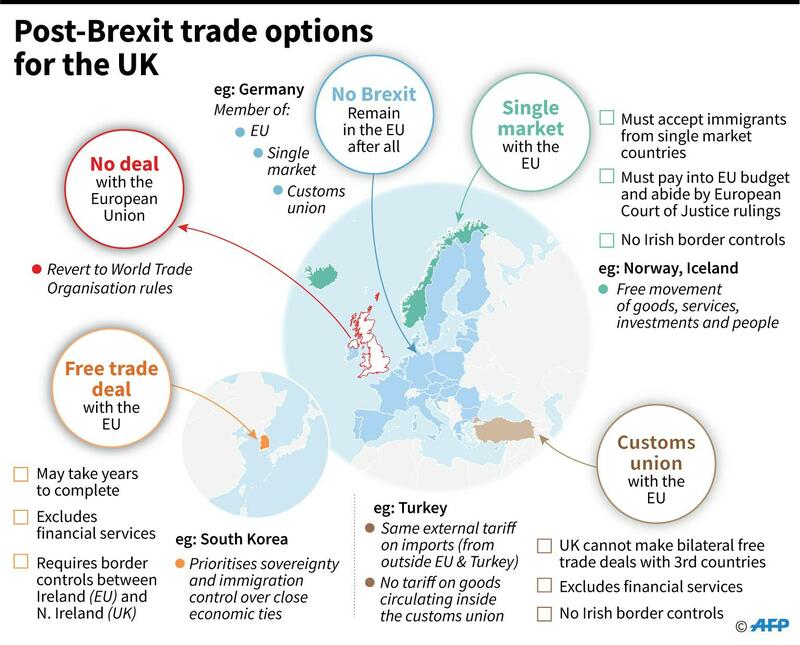 Last-minute negotiations could still result in some mini-deals in areas such as aviation to avert a potential catastrophe, while Britain’s trade with the bloc would be conducted under World Trade Organisation rules. There are growing calls in Britain for a second referendum with an option to stay in the European Union. But both parliamentary arithmetic and limited time are barriers. A majority of MPs must agree and May’s Conservatives are predominantly opposed while Labour remains on the fence. 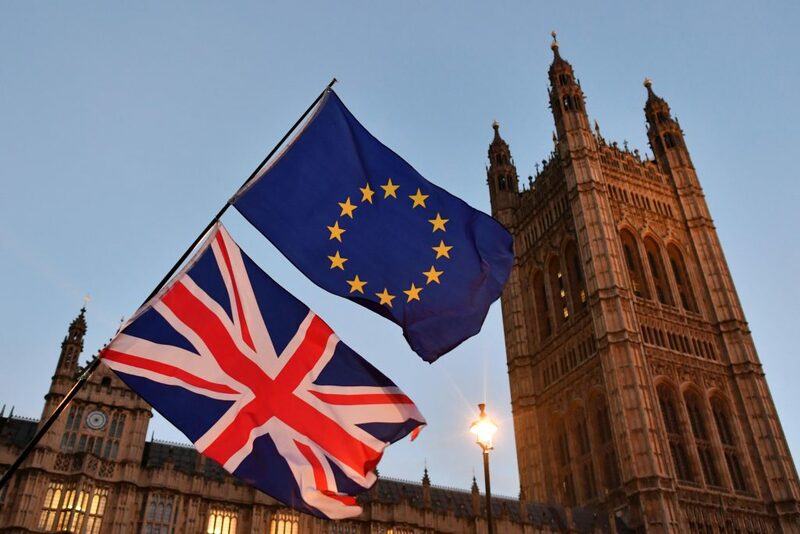 Experts also say it would take at least five months to legislate, organise and hold another vote, requiring the EU to agree to delay Brexit. Fears have also been expressed about widespread public anger at a rerun of the 2016 vote.